One-third of business leaders surveyed in 2015 said that retaining colleagues is their number one concern. Everyone knows that people are mobile. About one-quarter of employees say that they will look for a new job in the next year. Some are chasing a higher salary, but nearly equally important is the desire for a better opportunity inside or outside their present company. Employers underestimate the importance of personal and career development on employee retention, vastly overestimating the importance of salary and benefits. As Christopher Bishop, head of Herman Miller’s Innovation lab has said, "The war for talent is over, talent has won." Leaders who fail to invest in skill development for team members implicitly enforce a rigid hierarchy that inhibits innovation. A lack of leadership development also undermines a key aspect of culture that drives high-performance: trust. Through my research, I have found that high trust organizations outperform low-trust ones on multiple outcome measures by a wide margin. My team spent a decade running experiments that measured brain activity while people worked to find out why some teams are productive and others engage in "presenteeism." Trust, and an understanding of how the organization improves lives, were key performance drivers. Our work also uncovered the eight building blocks of trust. The science provides specific and actionable ways that leaders can modify these building blocks to increase trust and reap performance improvements. One of the eight foundations of trust is a set of policies I call "Invest." Companies that actively invest in the professional and personal growth of colleagues are demonstrating trust in them. The brain's trust signal, a neurochemical called oxytocin that my lab discovered in the early 2000s, motivates us to reciprocate when someone provides us with a benefit. Our studies show that when companies invest in colleague development, it increases engagement and productivity. It also reduces employee turnover: investing in colleague developments demonstrates a desire to have a long-term relationship. In a surprising finding, my research revealed that personal growth has a powerful effect on engagement and productivity. Philosophers such as Aristotle, and psychologists including Carl Jung, Abraham Maslow, and Martin Seligman have argued that personal growth is necessary for human flourishing. Our analyses confirmed this – there is positive feedback between thriving outside of the office and productivity at work. 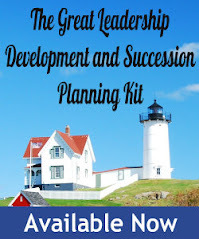 I call investing in both professional and personal growth "whole person" development. Many successful companies have realized the positive return from personal and professional development programs. SAS Institute, a statistical analysis software company, invests in its colleagues with an almost limitless set of classes to acquire new skills, gives employees access to career mentors, subsidizes care for elderly parents, offers financial assistance and paid leave for adoptions, has built on-site sports and recreation facilities, has a beautiful campus with resident artists, and serves healthy food in their cafes. SAS also minimizes the use of contractors and simply hires the people they need. This commits colleagues to SAS and allows SAS to commit to them. By all accounts, it is working. SAS is the world’s largest privately held software company with over $2 billion in revenue and 11,000 employees. They are also winning the war on talent: SAS receives 200 applications for every opening and have the lowest employee turnover in the software industry at two percent per year. Just investing in colleagues increases trust and productivity. The science I have done shows leaders how small changes to the other seven building-blocks of trust will increase engagement. The war for talent is real, and building a culture of trust is an important step in empowering, engaging, and retaining, top talent. So what investments are you making in a culture of trust? Now is the time to start, because your competitors already have. Paul J. Zak, PhD, is founding Director of the Center for Neuroeconomics Studies and Professor of Economics, Psychology, and Management at Claremont Graduate University. 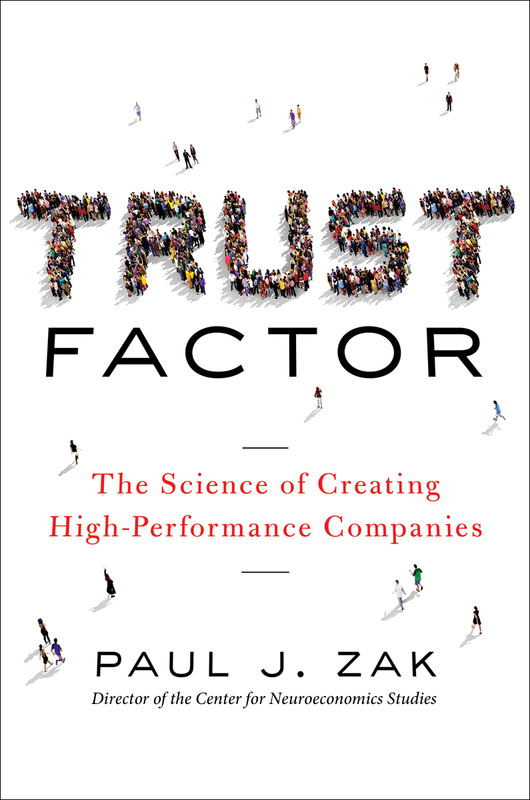 He is author of TRUST FACTOR: The Science Of Creating High-PerformanceCompanies (AMACOM, January 2017). 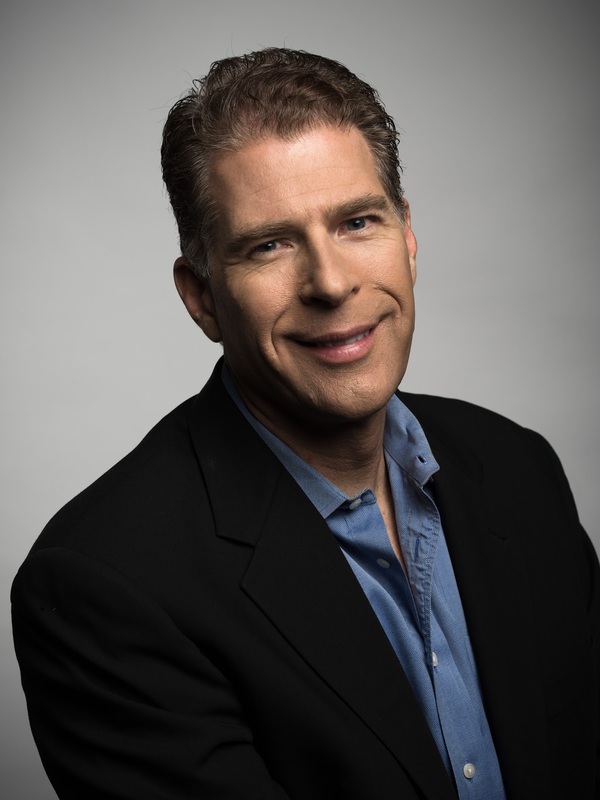 For more information, visit www.PaulJZak.com. This seems to be a common topic now a days. Even in a recent post at leadertribe (http://www.leadertribe.com/10-key-questions-clarity-workplace/), one of the keys to clarity was actually being humble and asking. There's no quicker way to trust then vulnerability and humility. Good post.